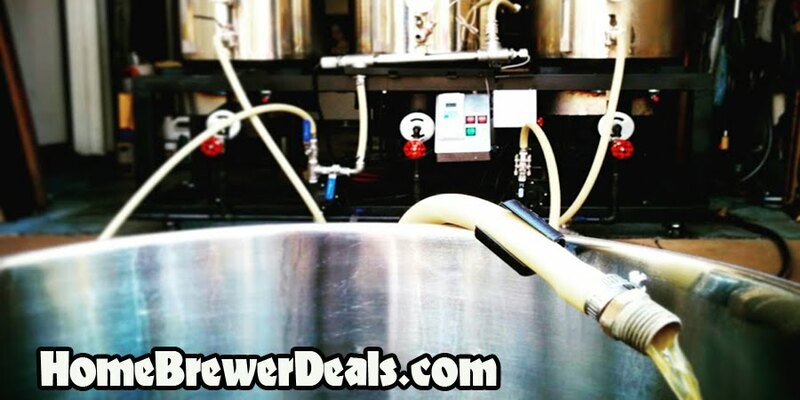 Coupon Description: MoreBeer.com currently has a coupon code that allows you to save on PBW Powder Brewery Wash Homebrewing Cleaner! This More Beer coupon code is for a 4 lbs container of PBW homebrew cleaner. PBW stands for Powder Brewery Wash. It is non hazardous buffered alkaline brewery cleaner designed for beer brewers. It is cleaner of choice for many breweries where it out performs more hazardous caustic chemicals without removing the flesh off your bones. It will not corrode soft metals.